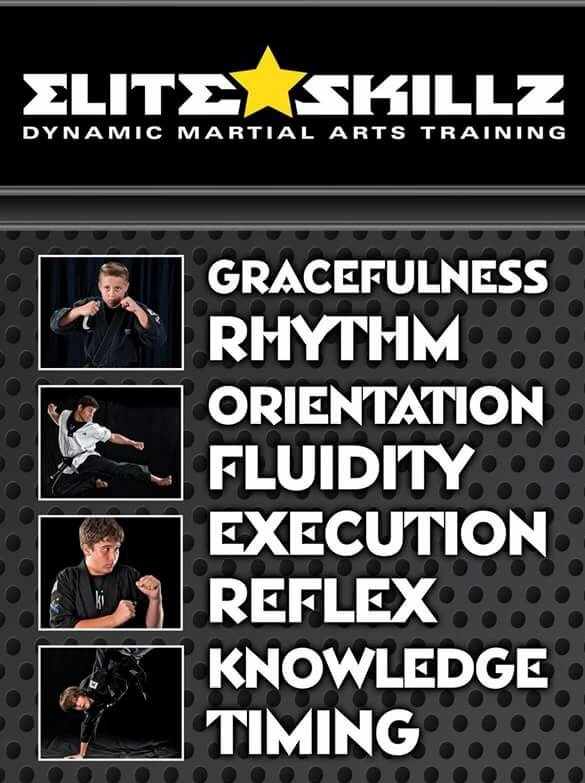 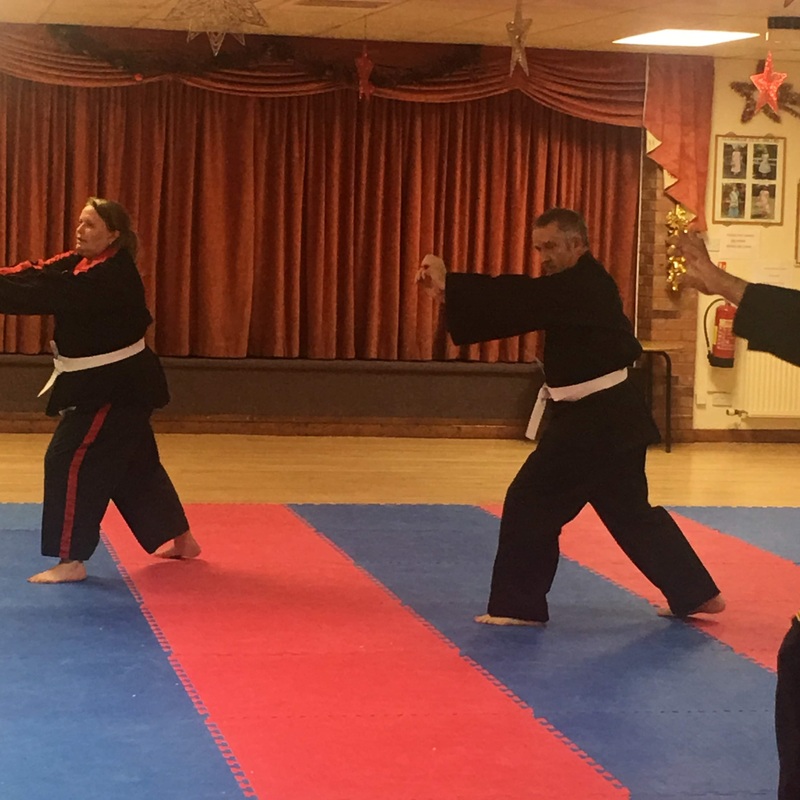 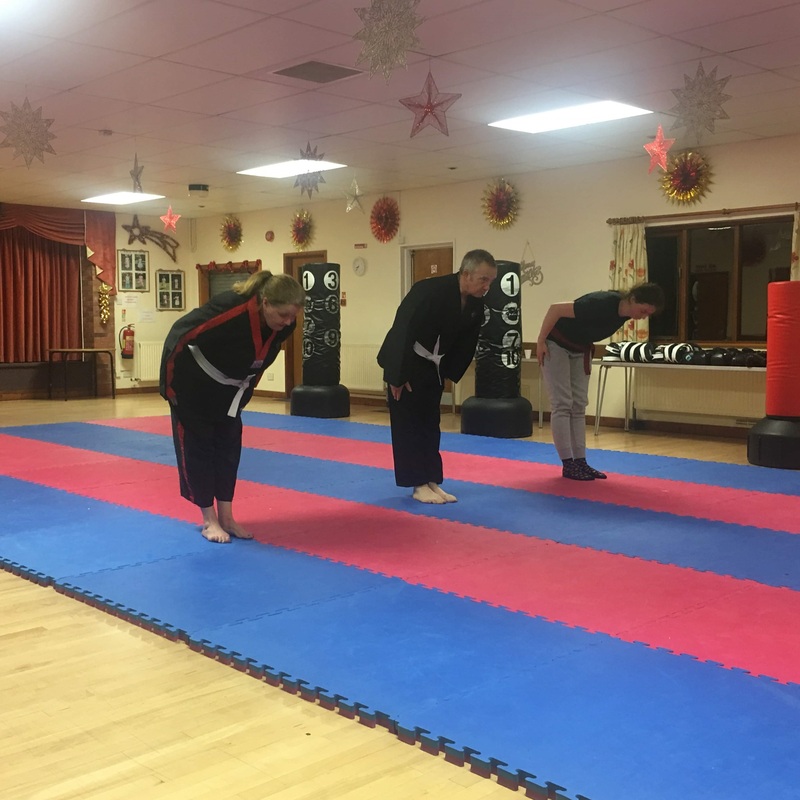 Elite Skillz is adults martial arts, training in mixed martial arts (MMA) and Freestyle Kickboxing incorporating sparring, knife defence, martial arts weapons, ground defence and self-defence. 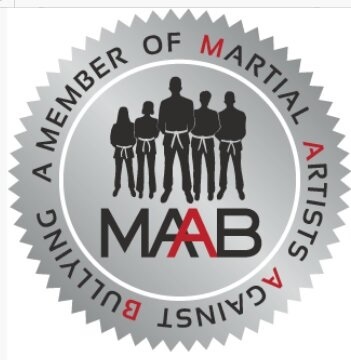 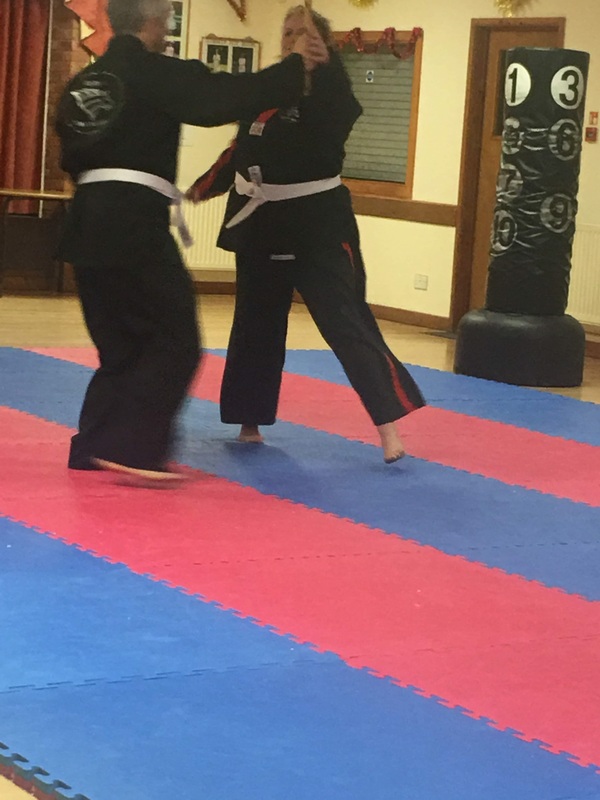 Grading is offered both with club certificates in mixed martial arts (M.M.A) and belt grades with the World United Martial Arts Federation (W.U.M.A) in Freestyle Martial Arts. 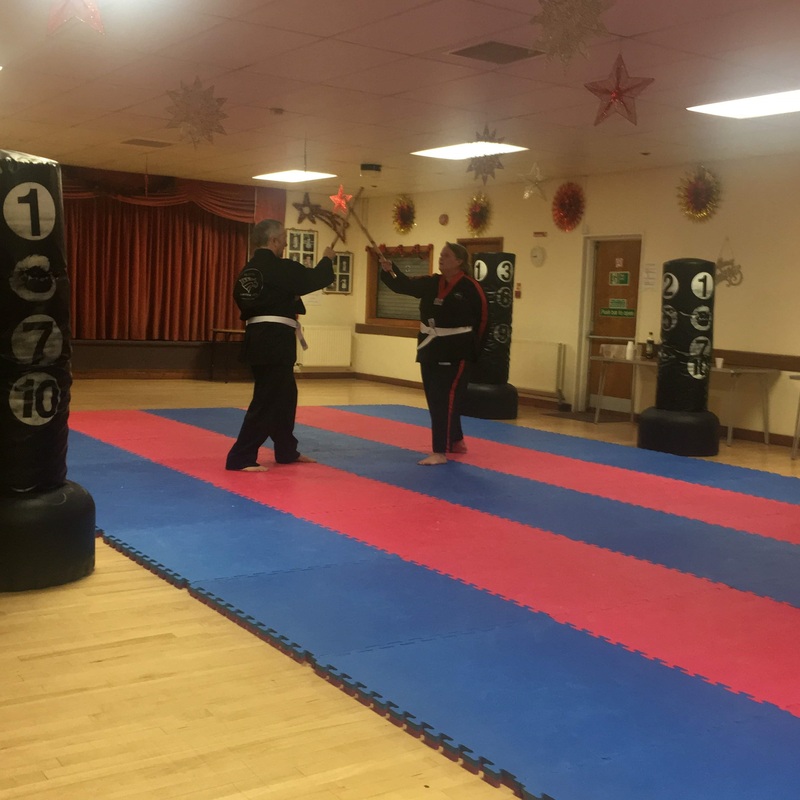 Gradings take place three times a year. 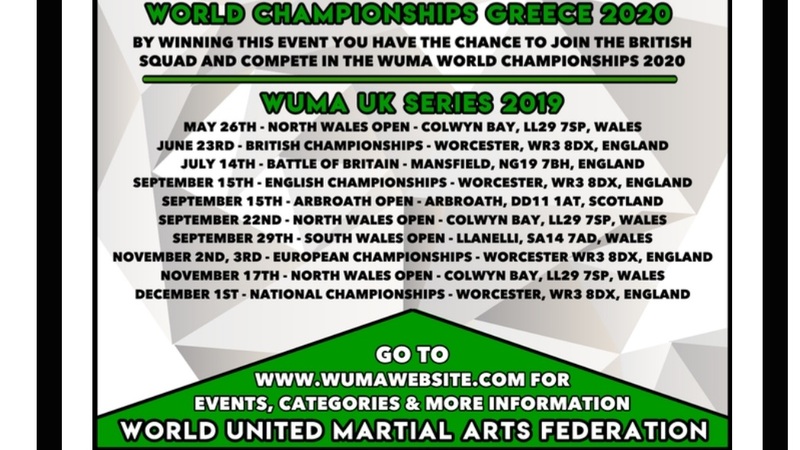 Once a student achieves the required standard, martial arts competition with W.U.M.A is also available at club, regional, national and international levels. 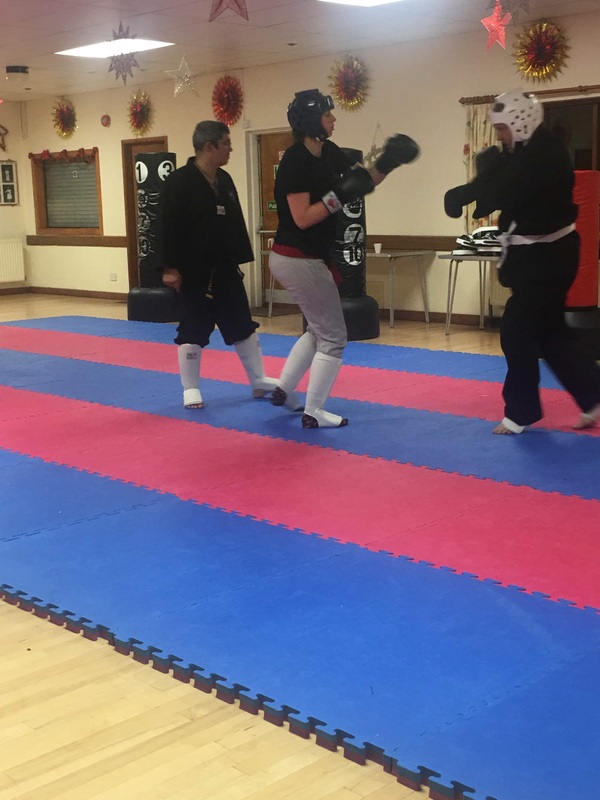 Class time is 20:30 to 21:30 every Monday and Thursday.